I wouldn’t normally write reviews on this website, well it isn’t something that I have done in the past but I thought that it would be worth posting a short piece about this wonderful work, Capture Lakeland by James Bell. James is a skilled photographer who has been taking images of the Lake District for many years and I have admired his work on social media for quite a while. 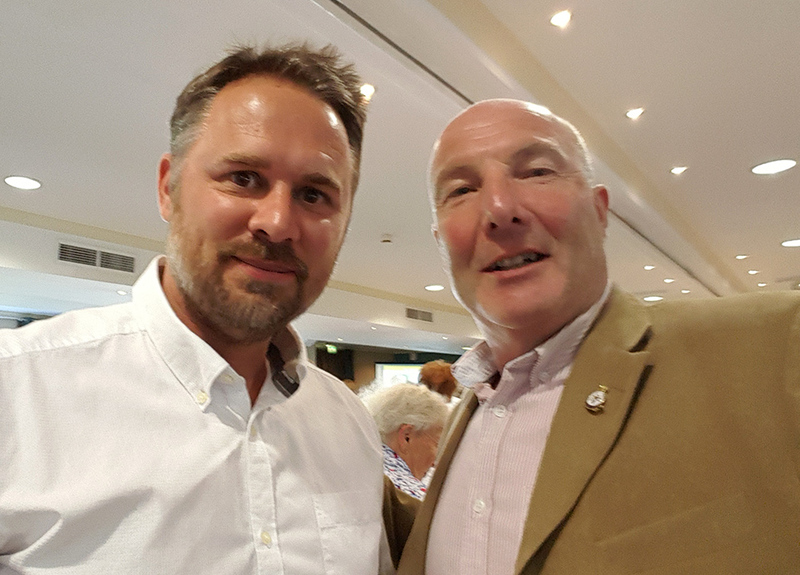 Recently we met for the first time at the Lakeland Book of the Year award luncheon in Kendal, by chance we were both shortlisted in the same category (neither of us won sadly) but it was a great opportunity to talk about our work and the highs and lows of self publishing. We could have chatted and swapped ideas for hours but unfortunately the event wasn’t the right sort of place to do so. 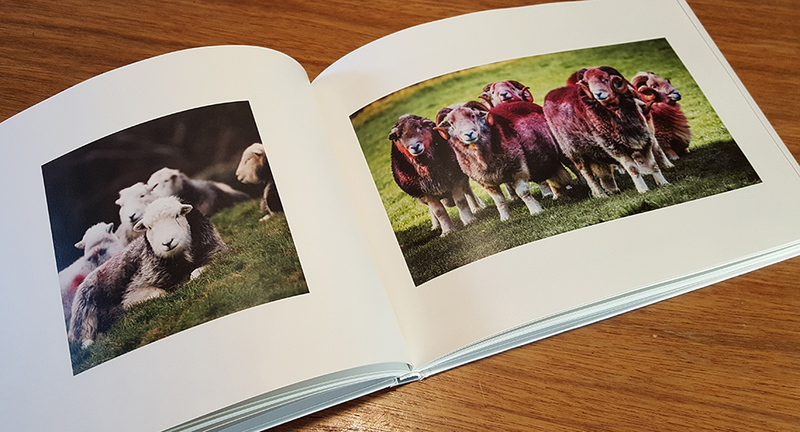 Since that day we continued our discussions and last week we were able to meet up once again to do a “book swap”, a copy of The Wainwrights in Colour for a copy of Capture Lakeland. The strange thing it that we both had intended to buy copies of each others books but never got round to it. But that is the reality, even now I still have over 400 people on a list who have expressed a real interest in purchasing a copy of The Wainwrights in Colour but as far as I am aware they have not as yet done so despite reminder emails and blog posts. 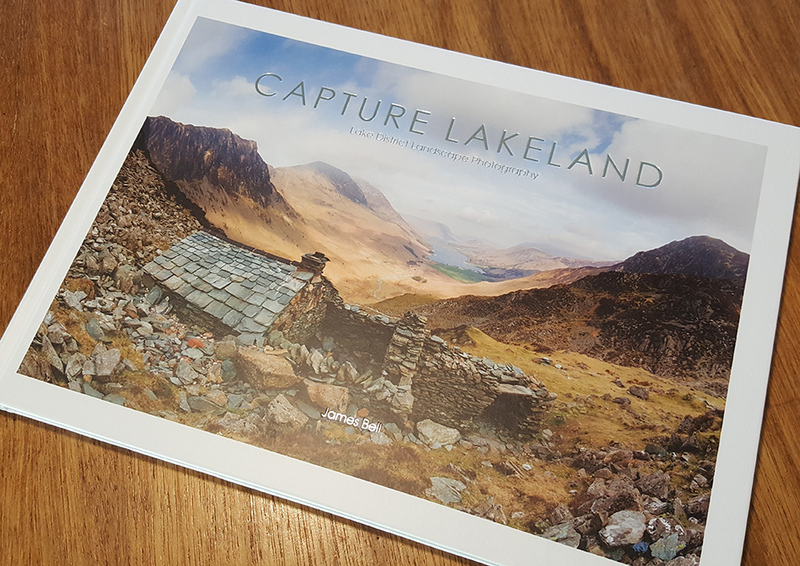 Anyway, I am now the proud owner of copy number 862 of Capture Lakeland. As I have done, James has produced his book to a limited edition of 1000 copies so obviously there are not many left. Again, as I did, James has self-produced and self-funded this fine volume and a wonderful job he has done on it. Over 125 pages of quality photography produced using skilful techniques with a camera, no fancy effects in post production. Many of the subjects will be familiar to those who, like me, know the fells intimately. The text is limited to introductions to the various chapters and the pictures speak for themselves. A portfolio such as this works on several levels, it evokes memories of places and subjects, it inspires (how I would love to master photography like this) and it encourages, encourages me to get back out on to the hills to observe this wonderful landscape for myself and find the off the beaten track locations which are there to be found. 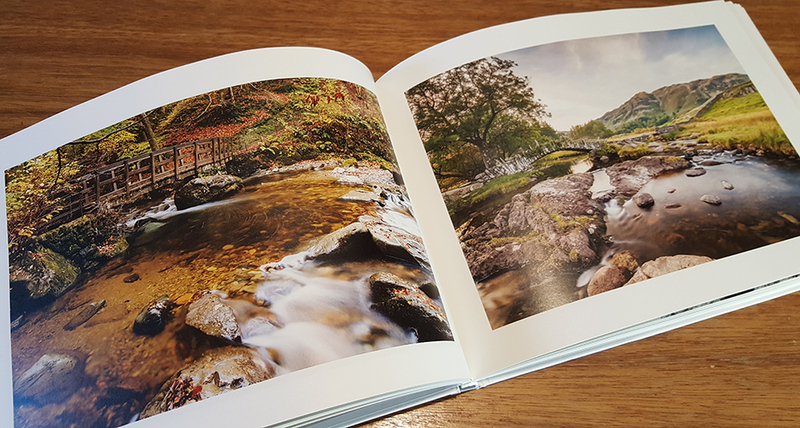 Capture Lakeland is one of those books which should not be tucked away on a bookshelf but left in a place when time allows it can be picked up and the pages gently turned and studied. That’s how my copy will be used. You will see from the list that there is some stiff competition for James in the Outdoor Book category but maybe because I can speak from experience, it is possible for self-published books with little in the way of backing from PR teams or publishing companies to win such awards. It is the quality of the content that counts and Capture Lakeland has a bountiful amount of quality. Disclaimer. Andy Beck Images is no way connected with James Bell or Capture Lakeland. This is a totally independant review and blog post with no commercial or financial gains to this author or website. Thank you for taking the time to share your thoughts Andy and I’m equally as proud to now own a copy of your wonderful book. Thank you. Thank you James. I have loved looking through yuor book and will continue to do so. Good luck with the awards.